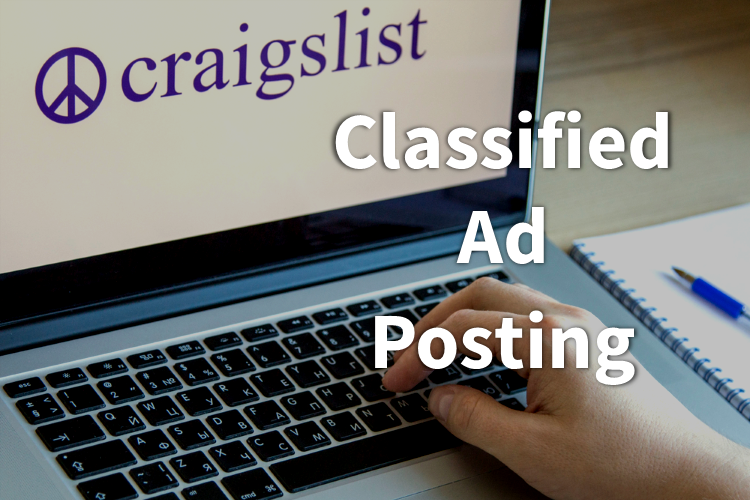 In many market areas and for some dealerships that specialize in unique, custom or special inventory, posting paid ads in online marketplaces or auction sites such as Craigslist or even eBay can work very well. Our platform is designed to assist you and our staff organizes the right posting schedule for your business with the posting package that best fits your marketing budget. Book Your FREE Website SEO Review! We are partners with hundreds of DMS, CRM, payment solution & online classified companies! AST | autoSTRADA | Responsive SEO Websites has been visited 19,413 times.